August 10th in Wordpress Plugins by Wordpress Jedi . VoucherPress: lets you create downloadable, printable coupons or tickets for your visitors. You can change layout, font, and other settings from the back-end. 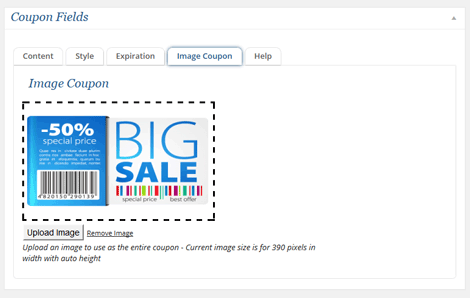 Coupon Creator: lets you create coupons and display them on your site using a shortcode. Lets you set a counter for each coupon, disable the print view, and add your analytics code to the template. WooCommerce PDF Vouchers: this plugin lets you create vouchers for your business. It allows you to add your logo and custom redeem instructions to your PDF vouchers. 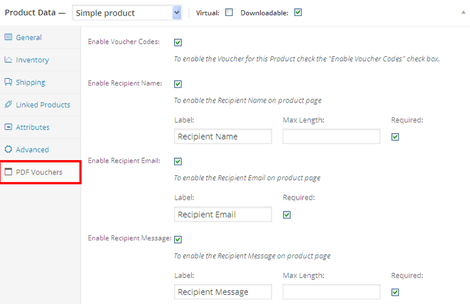 Users can create voucher templates using a drag & drop interface. Have you found better coupon tools for WordPress? Please share them here.